for more than 60 years mcdonald real estate has branded itself as a leader in melbourne’s south-eastern suburbs, achieving market leadership through high quality and integrity rich service. 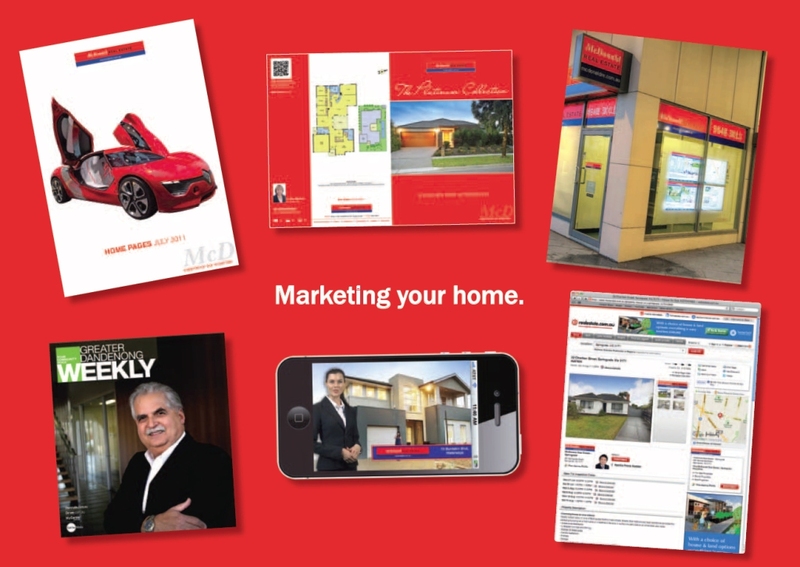 we are committed to constantly evolving our marketing approach to ensure your property is held above the rest. this constant commitment to high-profile marketing means that your property will benefit from being marketed by a wellknown brand. this is especially relevant considering a majority of buyers come from within our core areas. mcdonald real estate has recently redesigned and launched the most innovative agency website specialising in melbourne’s south-east. it is rapidly becoming the online resource for buyers of residential property in our core regions, with a constantly growing number of page views a month from within australia and overseas. mcdonald real estate service a large region of melbourne’s south east; from waverley to the bayside. our ever growing team of sales professionals work together to help achieve great results for you. if you choose to sell your property by auction, one of the key success elements will be your auctioneer. 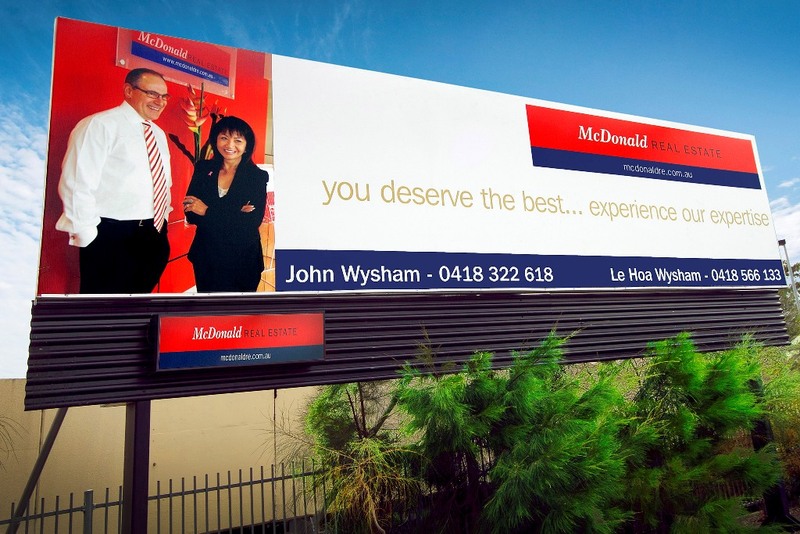 the mcdonald real estate auctioneers have thousands of successful auctions behind them and have gained a reputation for maximising the sales price of their client’s properties. we offer a comprehensive suite of services, including residential sales, home loans, property management and property investment.